Three of the 12 boys had "minor pneumonia" and all are being kept behind a glass barrier in hospital to separate them from visitors, including their parents. The players and their coach, who were rescued over three days, "took care of themselves well in the cave," Thongchai said. 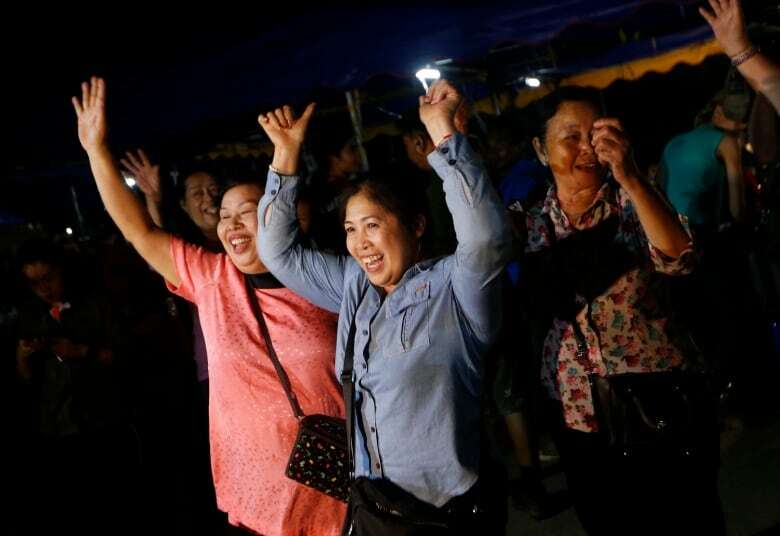 The complex, high-risk mission for international and Thai divers, who guided the boys and coach through the cave's flooded and tight passageways, had riveted people worldwide. Highlighting the dangers, a former Thai navy SEAL volunteering to work on the rescue efforts died Friday while replenishing oxygen canisters placed along the escape route. 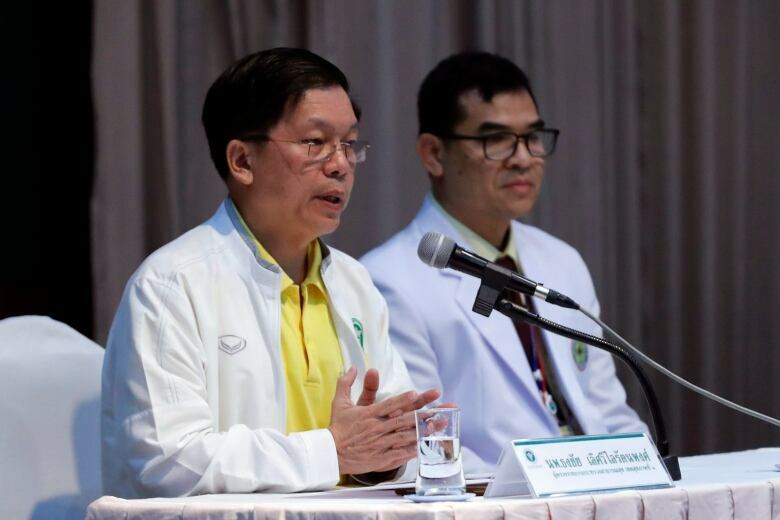 Narongsak Osatanakorn, the acting Chiang Rai governor who headed the rescue operation, said falling oxygen levels led rescuers to "speed up" the rescue. "It's extraordinary what some of these guys pulled off," said Vancouver diver Erik Brown, who was part of the rescue operation for all three days. In a CBC interview Wednesday, he recalled squeezing through one passageway of roughly 30 centimetres, where "you can't see your hand in front of your face." Narongsak thanked the "very courageous rescuers," and said the government wanted to set up an educational centre outside the cave to let people who visit learn more about the rescue mission. In a nationally televised address, Prayuth said the government's efforts, the assistance of people in Thailand and abroad, and the outpouring of moral support made the mission a success. He also acknowledged the loss of a former navy SEAL, Saman Kunan, who died last week while replenishing air tanks inside the cave.